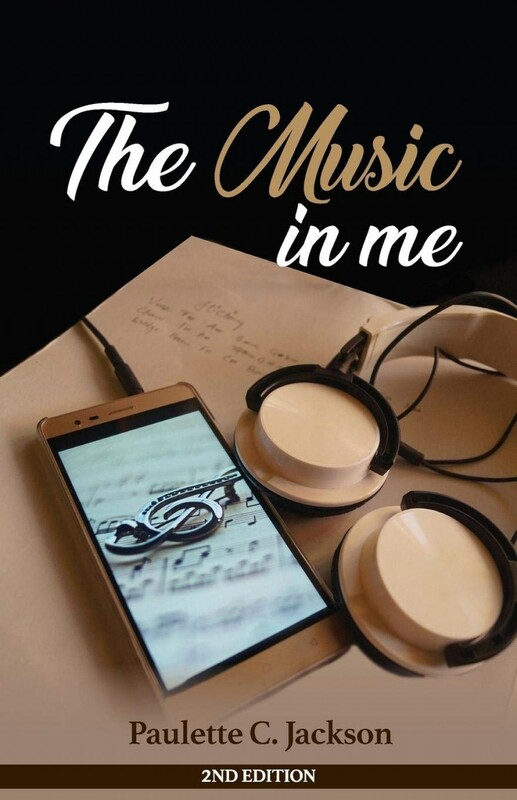 New York City, Apr 15, 2019 (Issuewire.com) – Founder/CEO, SCORP Radio Network, Paulette Jackson is proud and delighted to announce the release of the 2nd edition to her highly rated bestseller book “The Music In Me” which is currently available at Amazon.com. Although the fundamental structure, contents and aims of the first edition remain in this second edition, this edition adds many new examples and explanations, to deepen understanding of the ideas, clarify subtle concepts, and respond to feedback from many students and readers. “The Music in me” serves as inspiration to any and everyone pursuing a dream in whatsoever career or path of life, for Paulette J, it was her love and passion for music. You are never too old, too poor, too young, or too sick to live your dreams. You might not get there the same way as others but if you start chasing your dreams now, you will eventually get there. Dreams are just dreams until you decide they are going to be something more. When you add passion to your dreams, your life circumstances will not keep you from achieving them. If you enjoyed The Music In Me! I think you will be delighted with this second edition. Dream chasers know that their dreams are worth chasing. in June of 1987: the Cleveland School of the Arts. Currently, Paulette has a weekly music radio show and also owns her own internet radio station, SCORP Radio Network, that is heard all over the country. She also has a weekly show, The Classic Soul Music Café, heard on over 20 stations across the country. Paulette has many other music projects she is currently working on. Her love and passion for the arts and for entertainment have remained constant throughout her life. It is in her blood, as her parents and late brother were very much involved in the arts and music scene. Grow Beard Like a Boss : John Spectre launches its Premium Beard Oil in India.